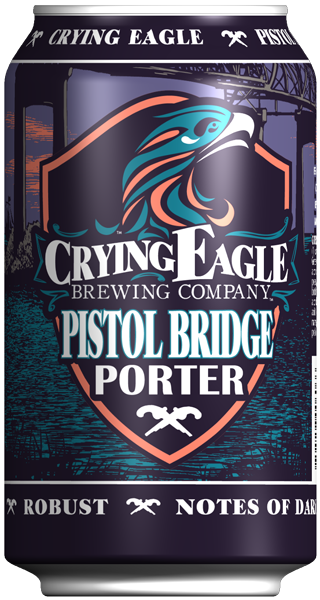 Pistol Bridge Porter is brewed with black and caramelized malts, imparting notes of dark chocolate, toffee, and dried fruits. A generous portion of English hops provide balance and make this beer go down easy. We bet Jean Lafitte himself would put down his pistols to enjoy some of this dark ale.